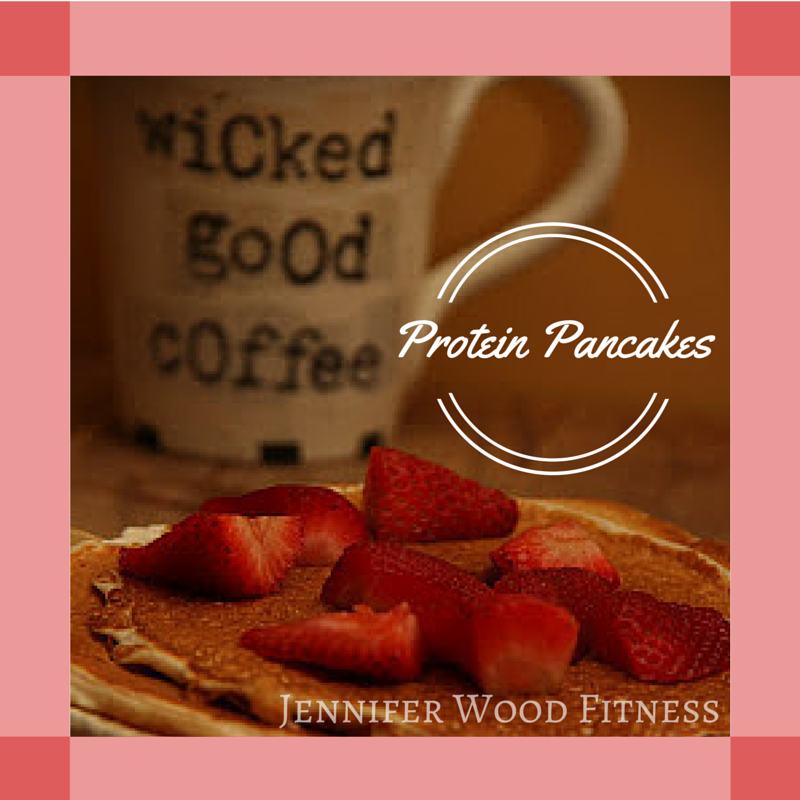 The best healthy protein pancakes made with egg whites, cottage cheese, and oatmeal. Super easy! These are high in protein and balanced with healthy carbohydrates. Trust me, they taste like regular pancakes! 2 scoop stevia or tsp sugar (if you have the stevia from the health food store with the teeny tiny scoop, just use 2 scoops. If you use the stevia from the grocery store use 1 tsp). Throw all ingredients into blender. Blend well. Spray non stick pan with olive oil or non stick cooking spray. Make sure pan is warmed up or they will stick and it will not end well. Pour in pancakes. They are thin, so I do one at a time. Top with 1-2 tbsp maple syrup, or 1 tsp maple syrup and 2 tsp coconut oil (just spread it on!) AMAZING!!! *Vitamix - works great in the vitamix too!